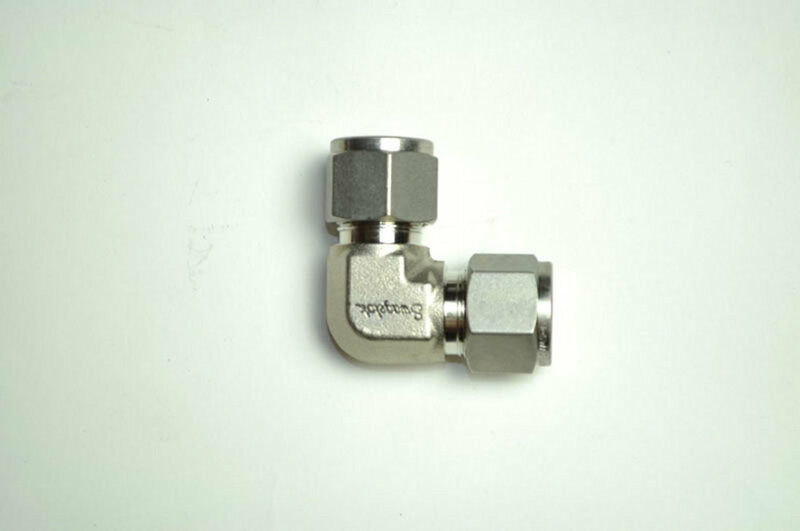 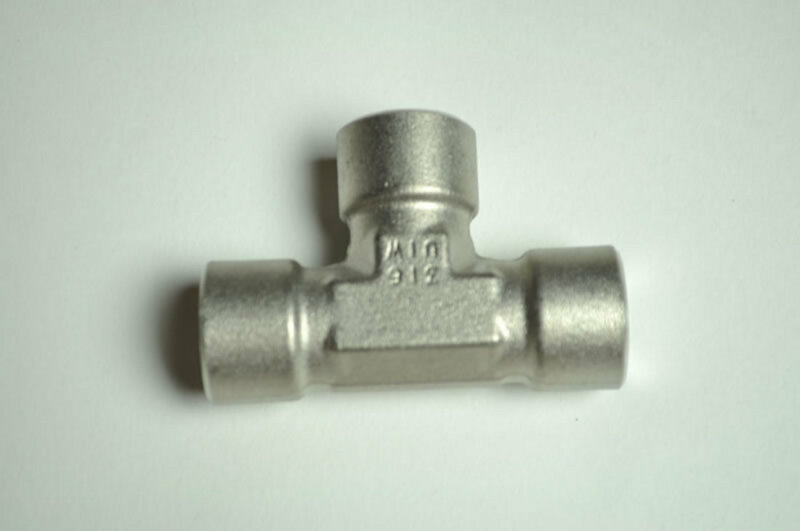 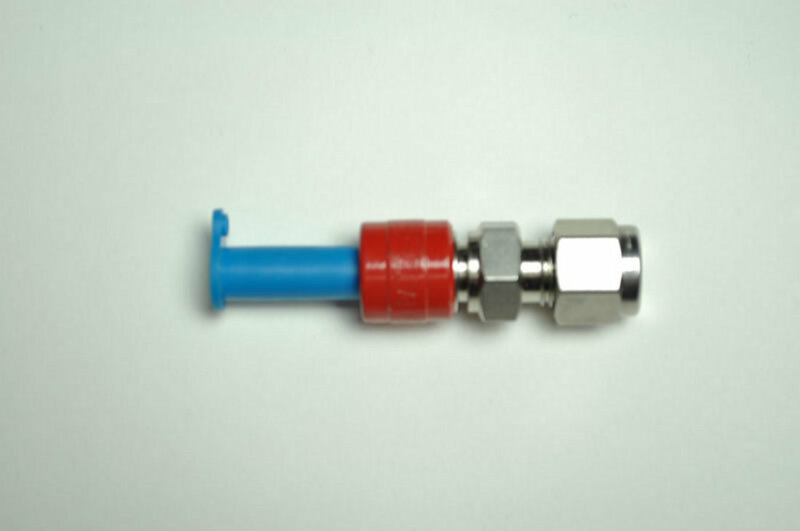 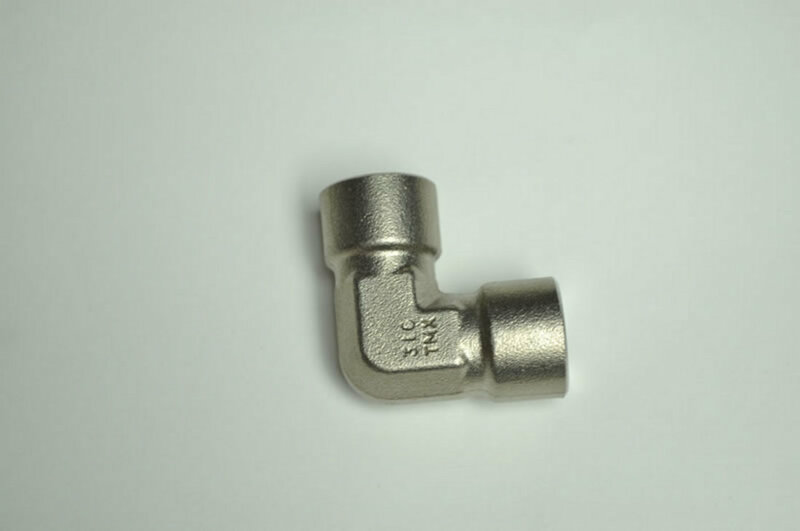 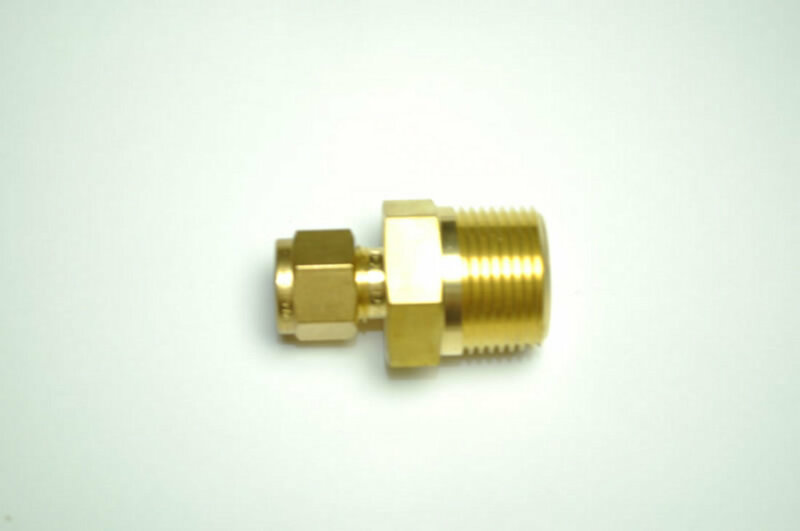 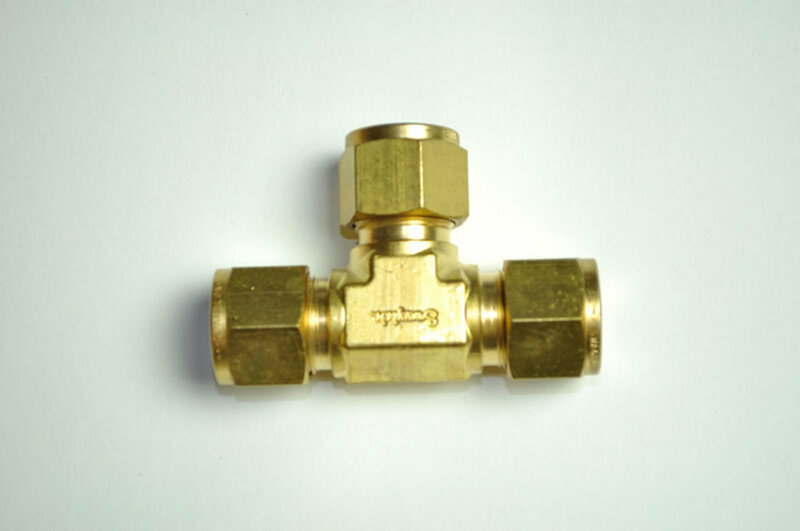 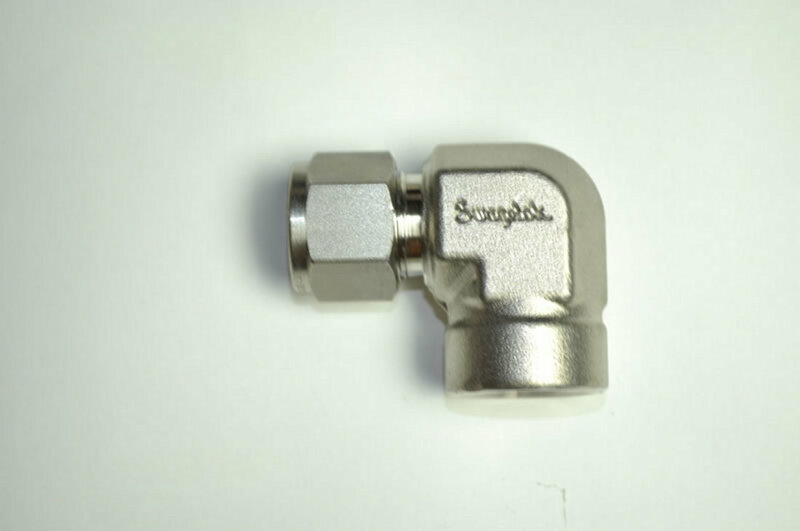 Call Merchant Supply Company to check for availability of Swagelok Fittings. 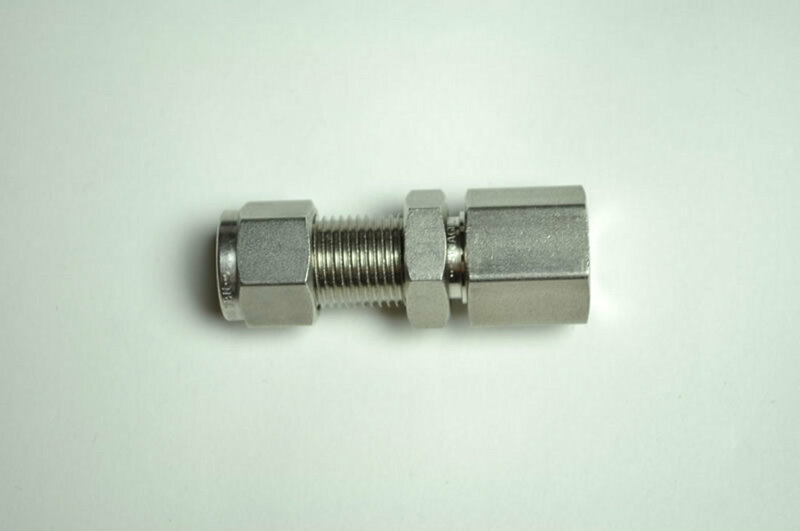 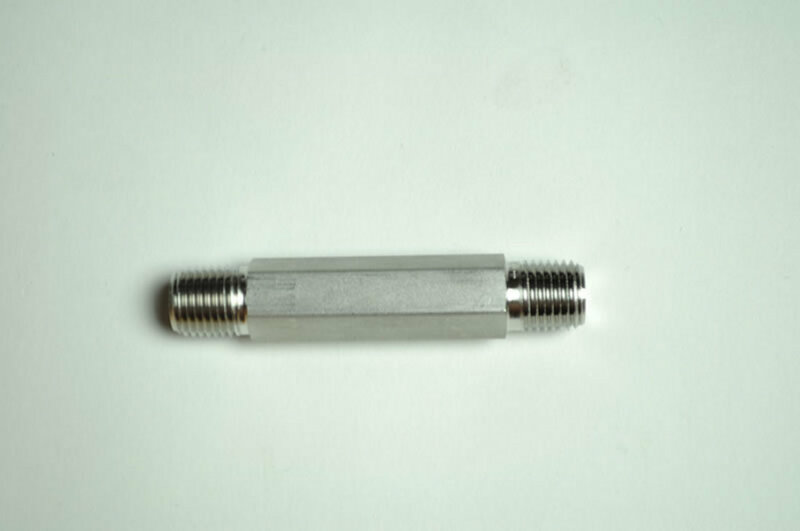 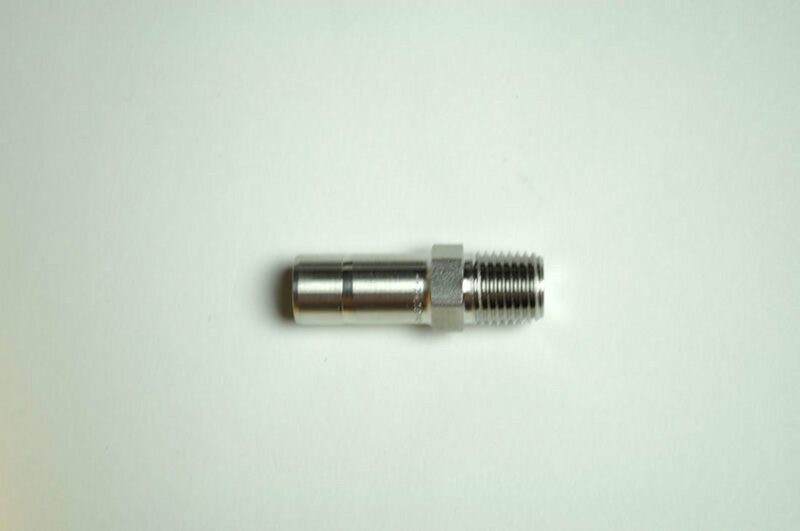 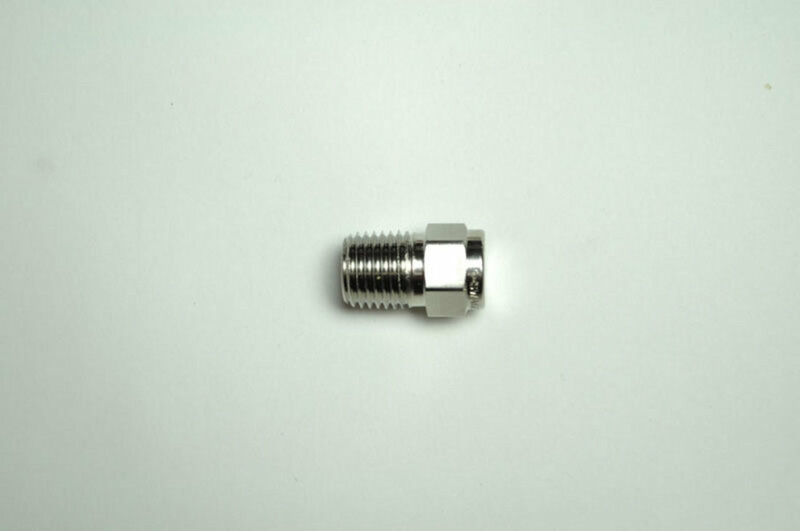 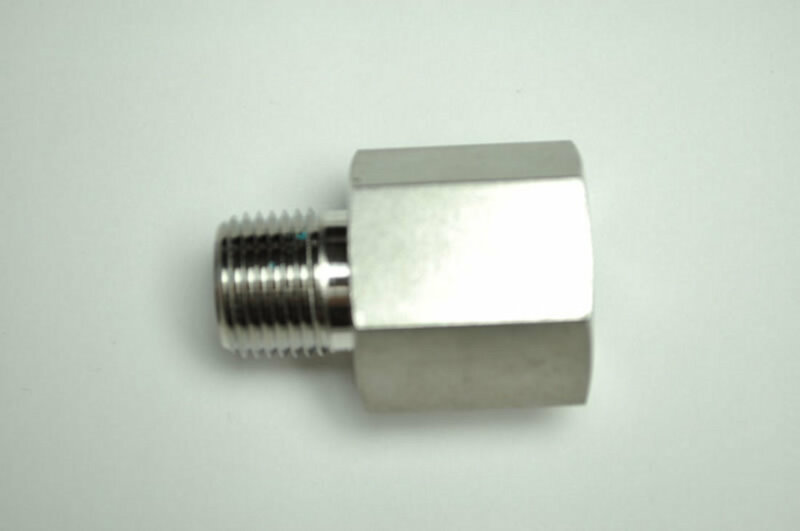 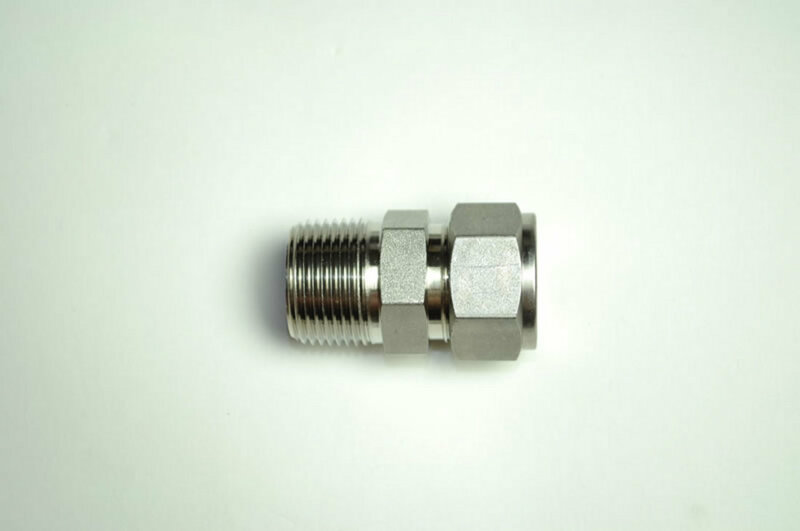 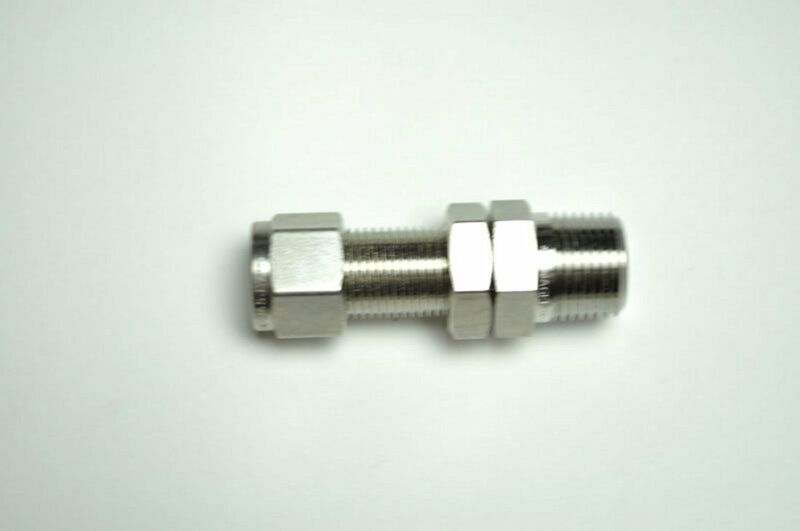 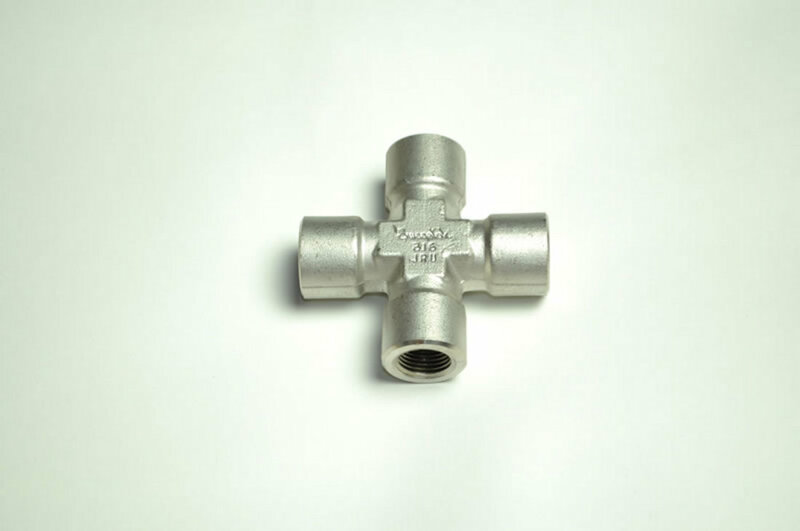 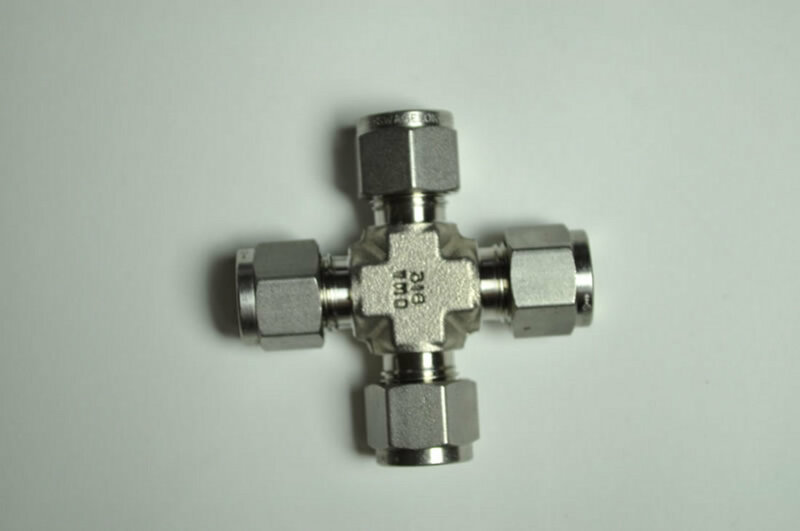 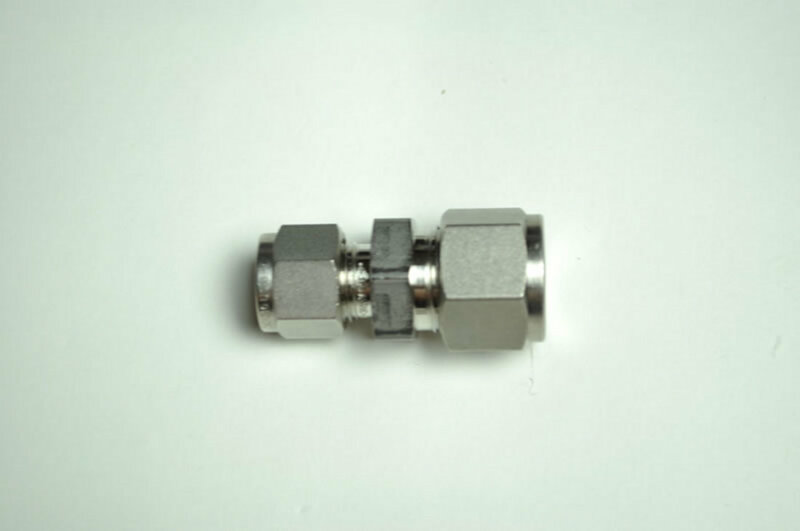 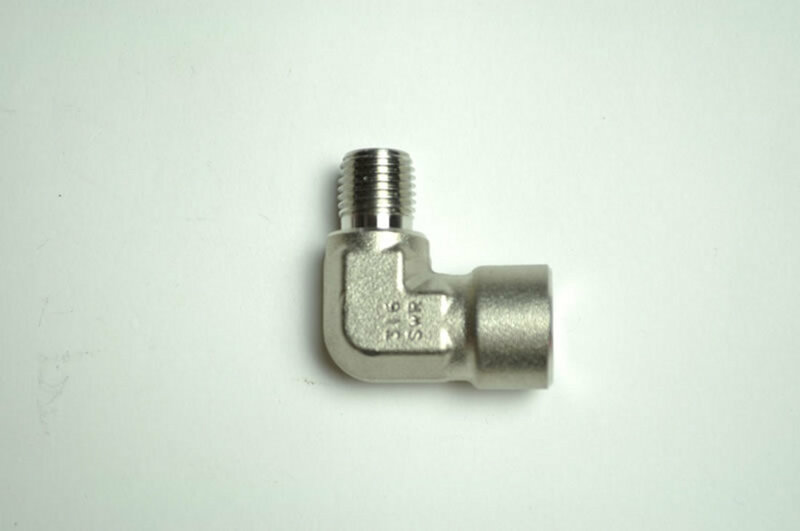 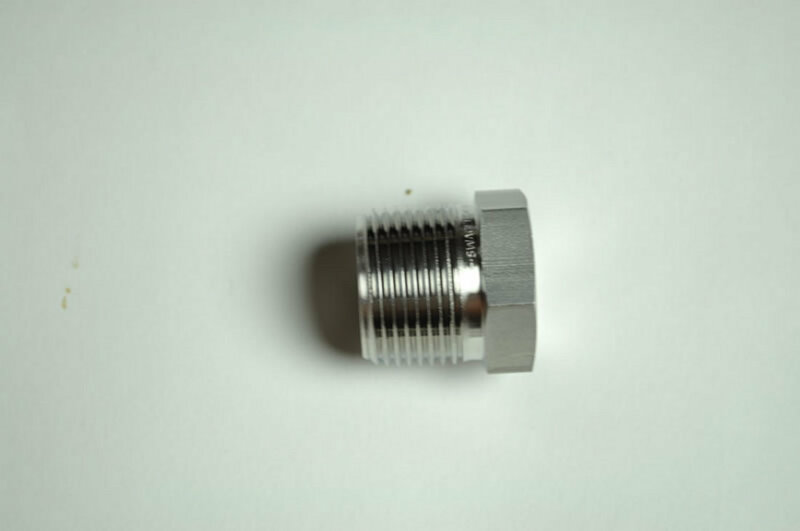 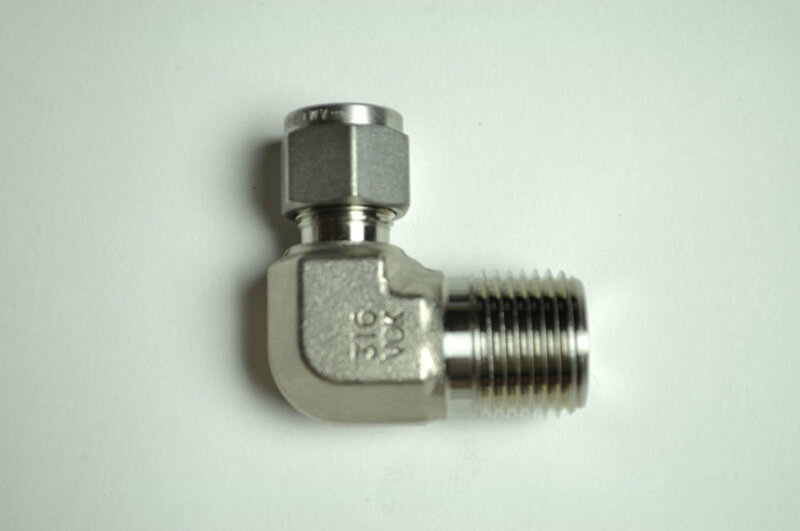 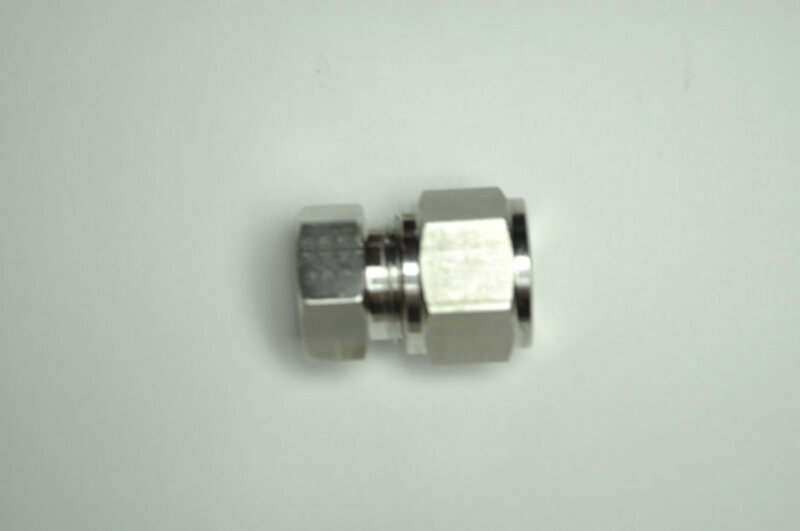 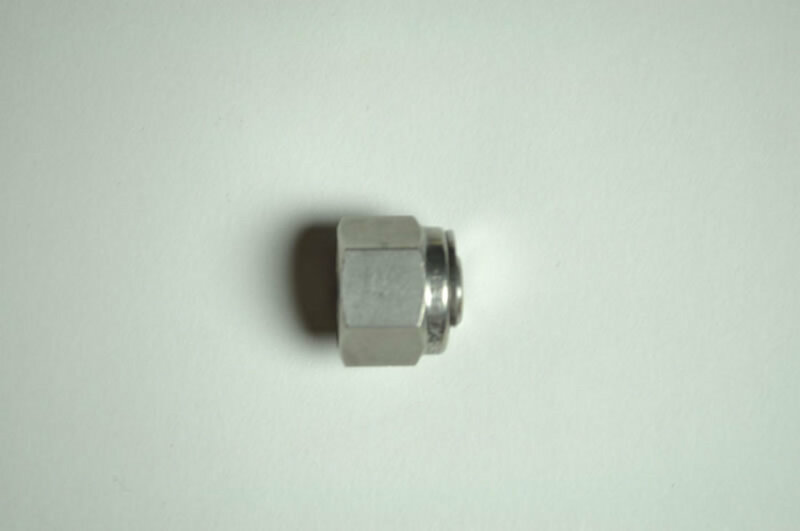 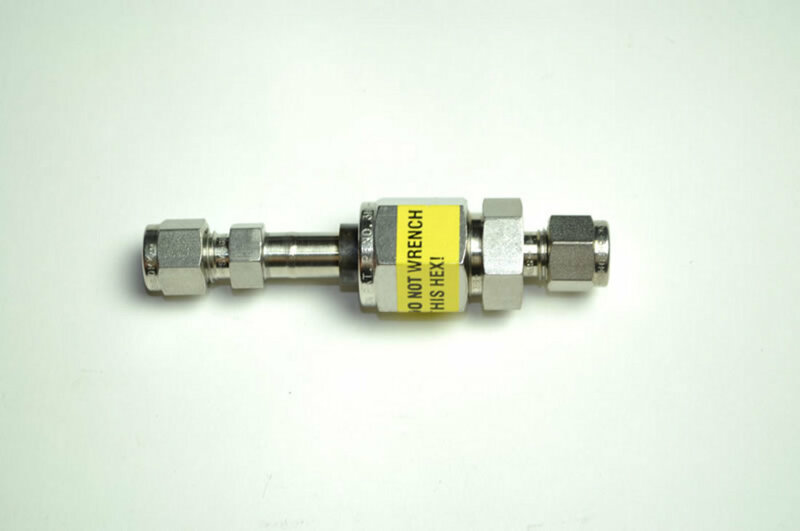 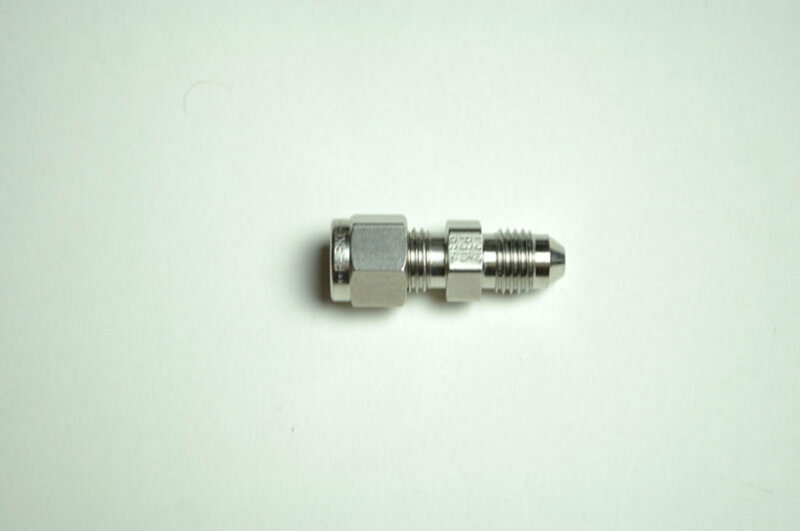 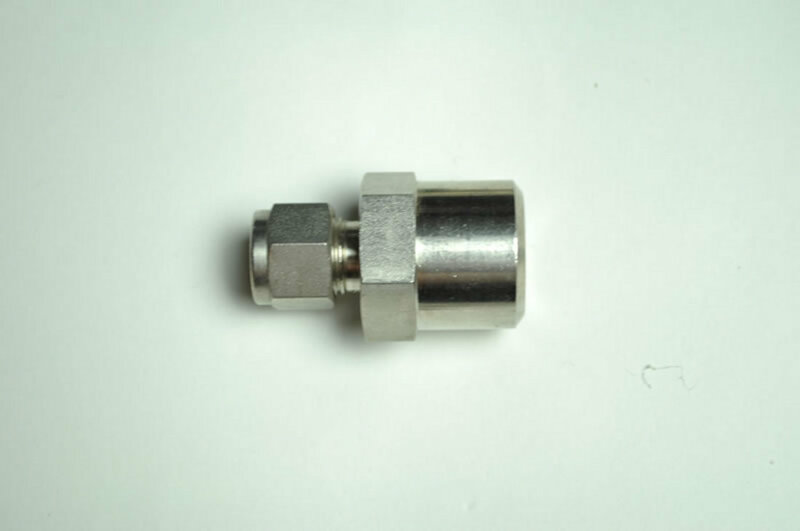 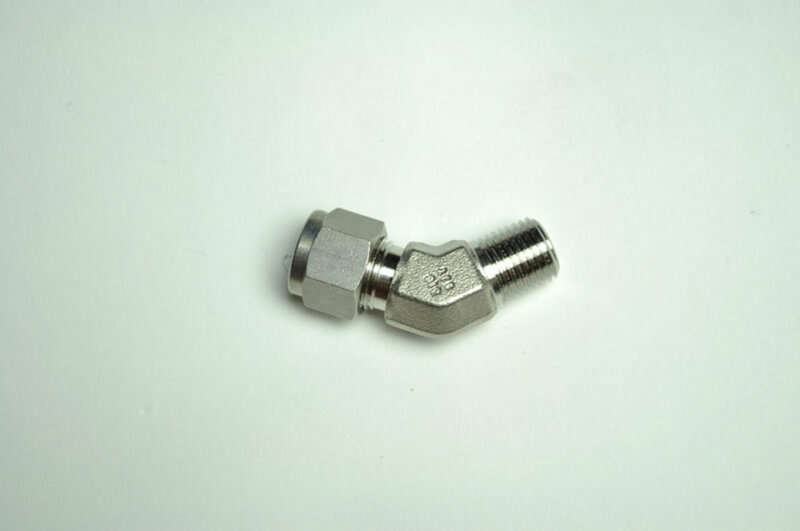 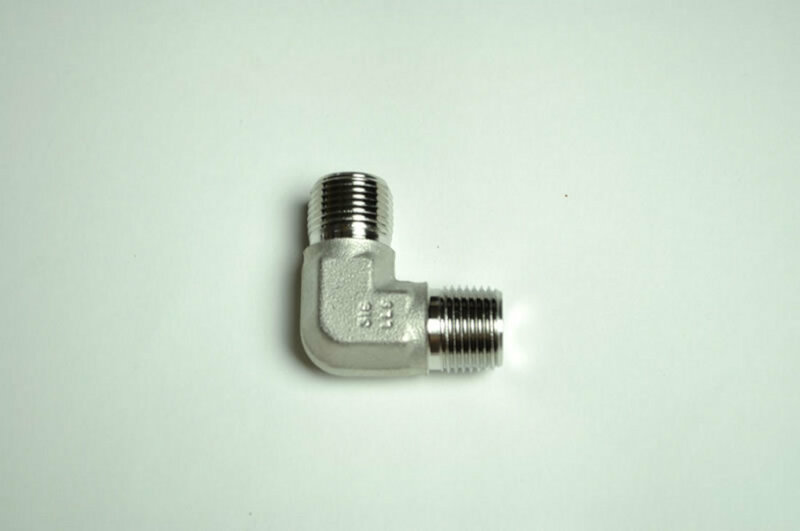 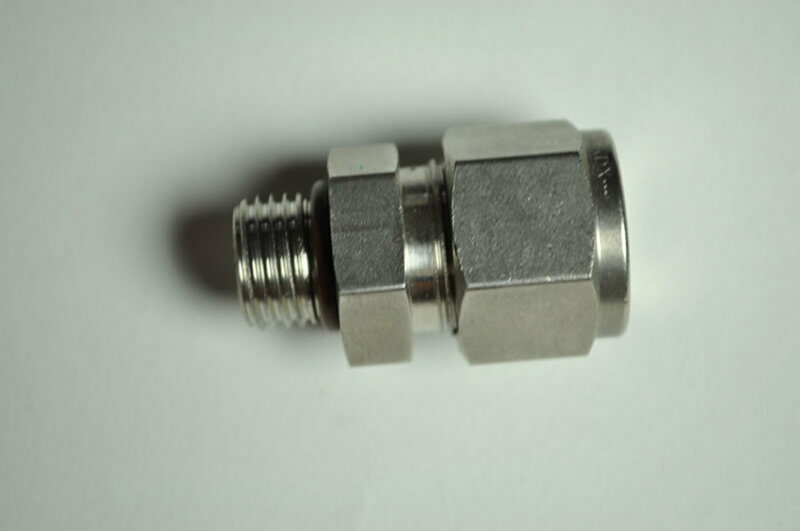 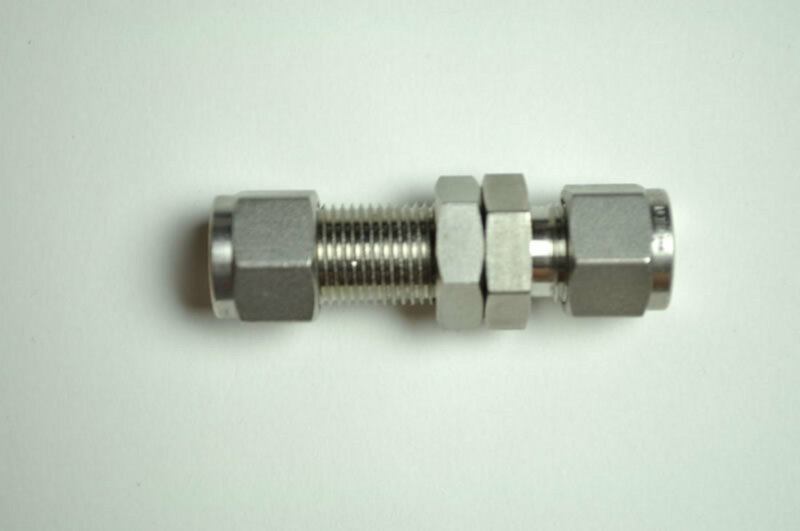 At Merchant Supply we offer many types of surplus Swagelok fittings to fit your industrial or petrochemical needs at competitive surplus pricing. 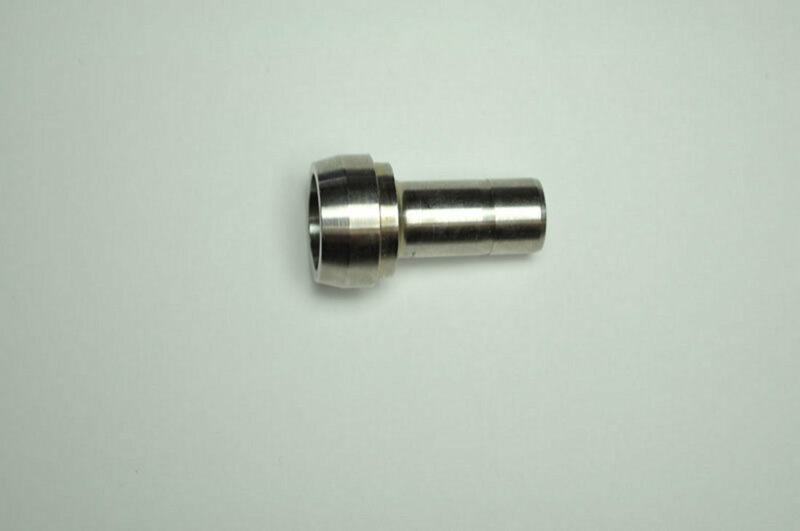 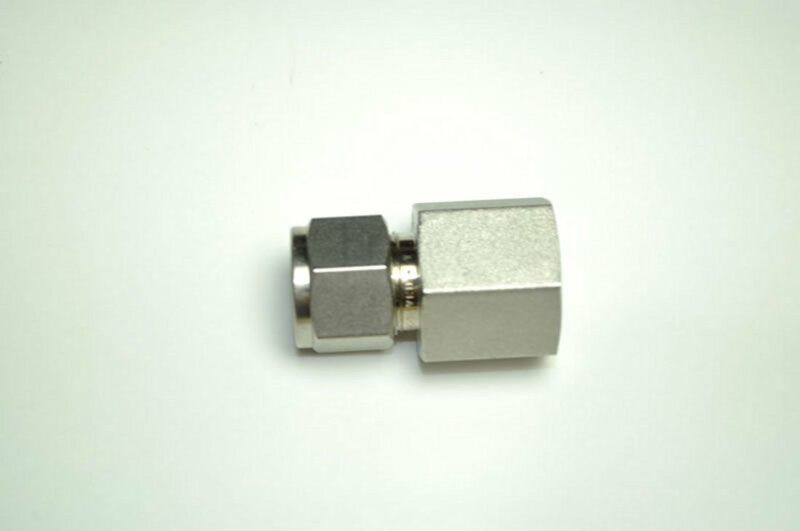 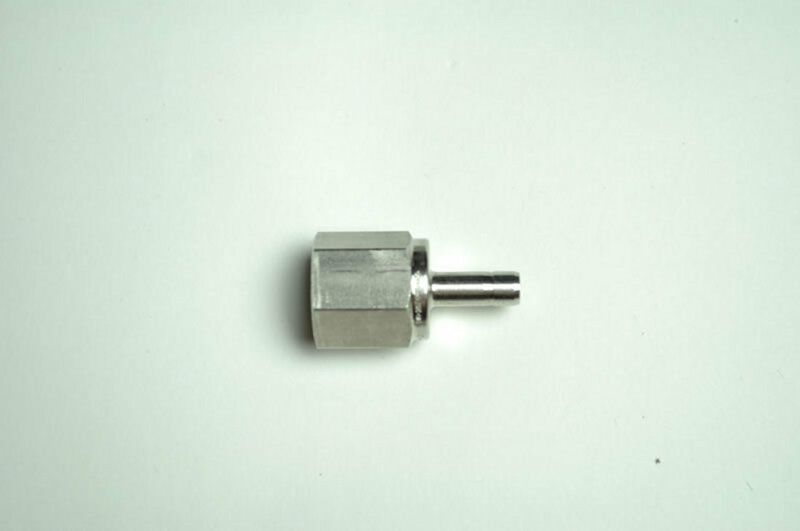 We also carry other manufacturers such as Bi-lok, Anderson Greenwood, Gyrolok, Ham-let, Hoke, Parker, SSP, and Tylok.